* Walk to Parap Markets! 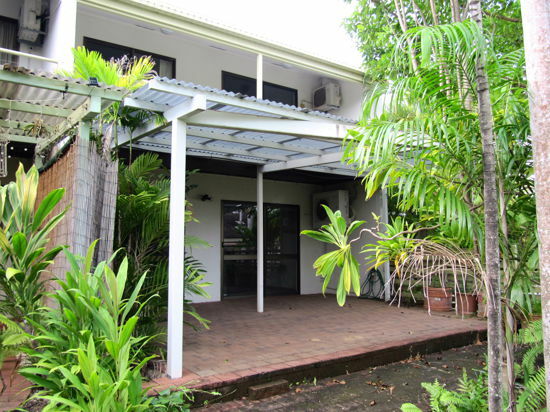 Contact Di at Property Shop Darwin for a private viewing. Keep Informed and join our Emailing list.